Join us at West End Branch Library August 3 at 3:30 p.m. to learn about helpful tips to keep your child safe at school and on the streets. 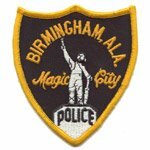 Ms. Felecia Watkins, Crime Prevention Officer of the Birmingham Police Department, will discuss ways to help your child get off to a great start. 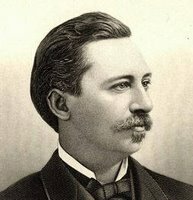 In 1873, A.C. Oxford set his camera up in a window of the courthouse and took the first known photo of downtown Birmingham, then a scattered group of stores and houses lining muddy streets. 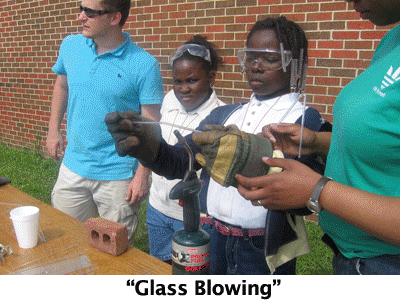 The 5th annual Ujima Math & Science Fun Day will be held at the Five Points West Library, June 29th at 1:00 p.m.
Meet America's first African American bee-keeper, race radio controlled cars, marvel over feats of glass and metal working, and learn about the science involved in fire fighting and law enforcement. Math games, paper making, nutrition experiments and other projects will also be available. For more information click here or call (205) 226-0828. Find the latest news and information about Birmingham's water conservation measures here. 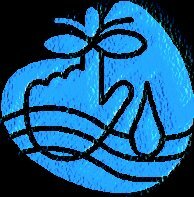 Included are links to sites with tips and ideas for saving water around the house and garden. Avondale is closed until tomorrow morning at 9 a.m. due to air-conditioning problems. 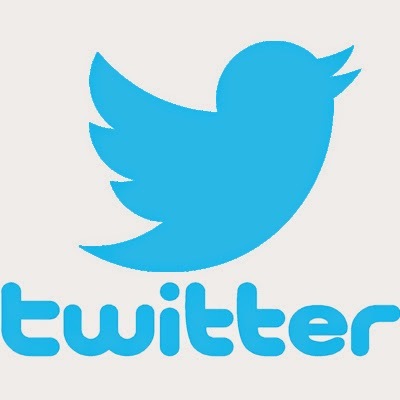 Please visit one of our other locations. North Birmingham will close at 2 p.m. today and reopen tomorrow morning at 9 a.m. Please visit one of our other locations. North Birmingham is closed until tomorrow morning at 9 a.m. due to air-conditioning problems. Please visit one of our other locations. 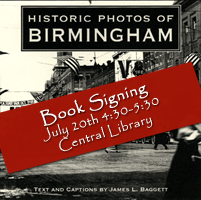 Jim Baggett, Birmingham Public Library's Archivist, will sign and discuss his new book Historic Photos of Birmingham Thursday, July 20 from 4:30 -5:30 p.m. in Central's Boardroom. 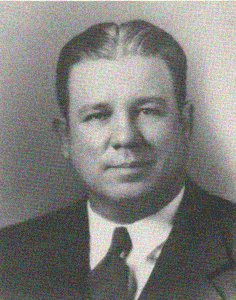 Learn more about the man behind the name Cooper Green through newspaper clippings and documents. 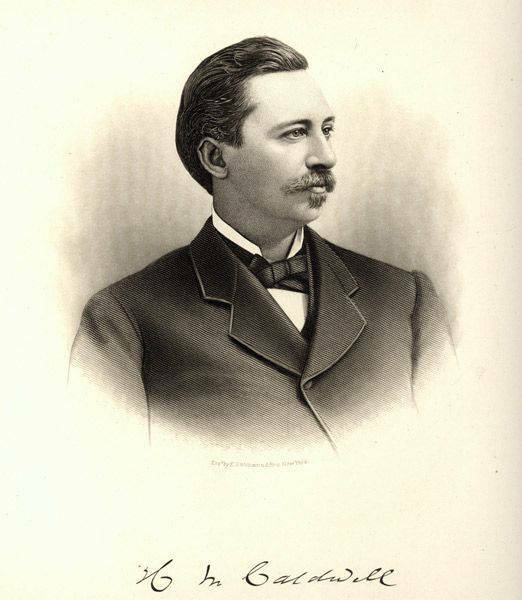 See a detailed engraving of H. M. Caldwell and read his pamphlet History of the Elyton Land Company and Birmingham, Ala.
Avondale closed today from 3 p.m. to 6 p.m. The Avondale Branch Library will be closed from 3 p.m. to 6 p.m. today due to air-conditioning problems. The library will reopen at 6 p.m. The Avondale Regional Library and the Pratt City Branch Library have both been chosen to receive an award in the Government Properties category at the "Keep Birmingham Beautiful 14th Annual Awards Luncheon." The luncheon will be held on Wednesday, July 26th at 12 noon at the Sheraton Civic Center.